Riaz is a Senior Adviser to 8 Miles, with a deep experience of private equity having been a founder partner at Terra Firma. He sits on the Investment Committee at 8 Miles. 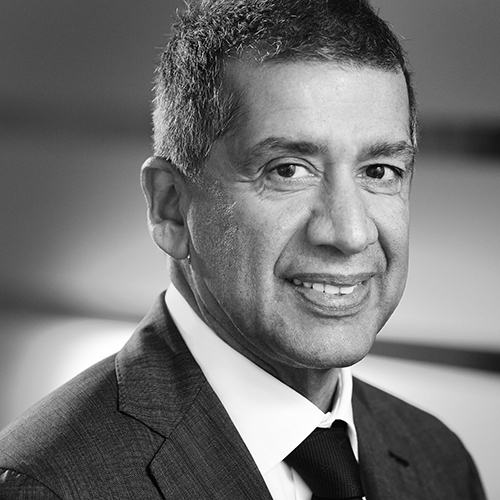 His current international roles include board positions with AWAS Aviation Capital, a global aircraft leasing company, and Forest Gate Homes, a residential property company. He holds accountancy qualifications in England & Wales and in New York State.